Right now, there’s nothing more important for businesses than great content. The content you choose to use will attract new custom and keep current customers inspired and interested. However, managing heavy loads of content on a weekly basis isn’t an easy job; especially for small businesses with low budgets and few members of staff. So, how can you utilise WordPress to get the best out of your content? Of course, you could build your own website and create your own blog, but if you haven’t got the time to learn the skills you’ll need to present them professionally, WordPress tools will come in really handy. 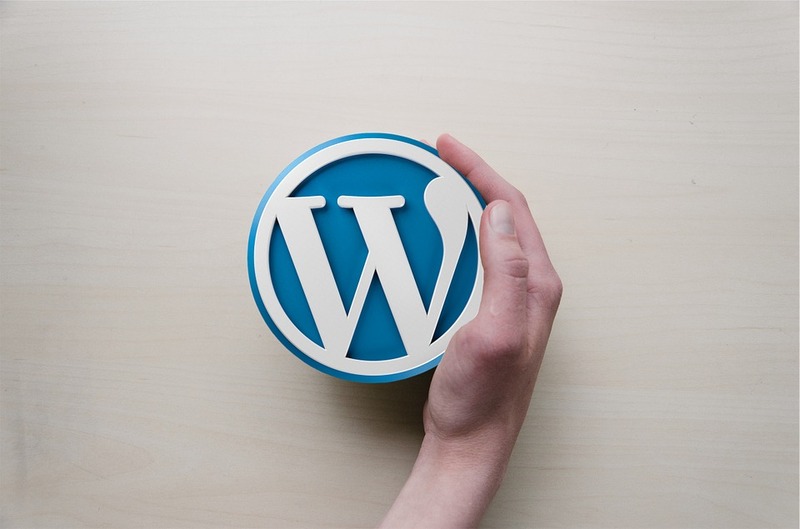 Here are just a few things you could do using WordPress as your content management site. 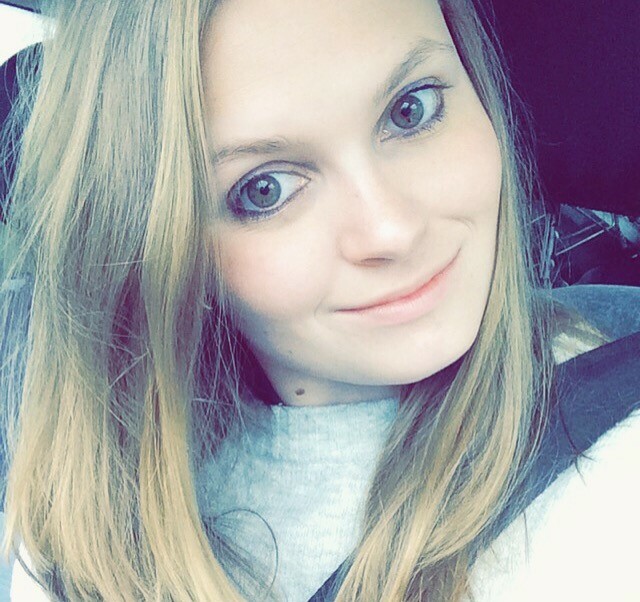 Regular and fresh content is important for all businesses. Not only does it allow you to stay relevant to your audience, but it also increases your chances of good search engine ratings. 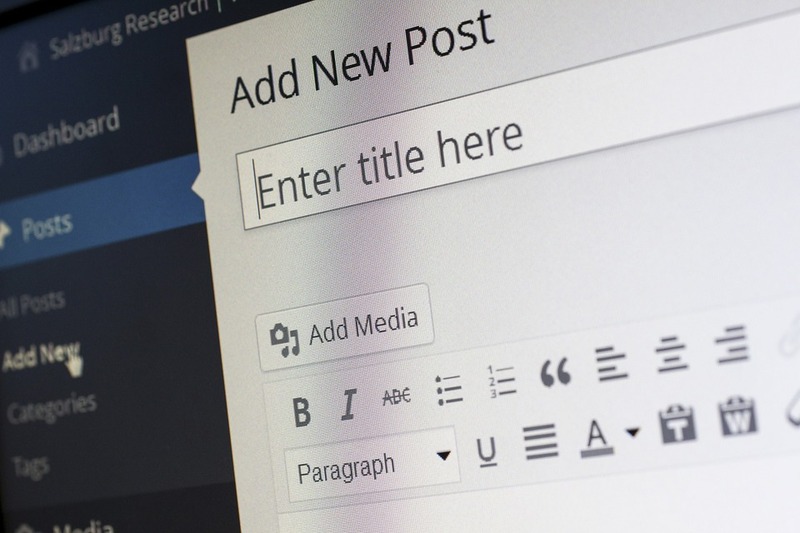 The amount of times you’ll need to post will depend on the size and niche of your business, but there’s no denying that WordPress makes posting regular content easy. You can even set dates for when you’d like to write and post content. Writing content on WordPress has never been easier. Now that WordPress has switched to the 4.1 version, you can even switch to a distraction-free screen as your writing, so it doesn’t take you an age to create the content you’ve planned. This version of WordPress will even help you to create Google friendly WordPress websites. The beauty of creating content on WordPress is that you don’t have to post it immediately. Write your post, add in your images or visual effects and then come back a few days later to edit it. Sometimes you need fresh eyes to spot errors. Post scheduling on WordPress is a brilliant idea for busy business owners. It means you can write a few different posts when you have spare time and schedule them for different dates. That way, you don’t always have to be up against a tight deadline, or risk writing a post just for the sake of having new content. You’ll never know when creative ideas may hit you, so it’s nice to have the option of writing a post whenever you feel inspired and saving it for the perfect time. There’s no point in creating content if your audience won’t know it’s there. With WordPress, you can automatically get RSS feeds so visitors to your website can easily subscribe to your blog. You could include a link to these RSS feeds in your social media posts, newsletters and more, so your customers know exactly where to find your content. If you haven’t got time to visit every platform when a new post is sent out, you can find a plugin that automatically updates your social media accounts the second you share new content. WordPress is a time saver for many businesses, but the most important aspect of using WordPress is the ability to communicate with your customers professionally and effectively.